The smallest among us deserve our best efforts. 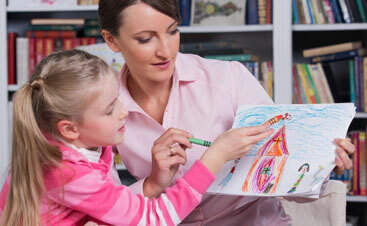 Evergreen Home Healthcare is known for its exceptional care of pediatric patients. 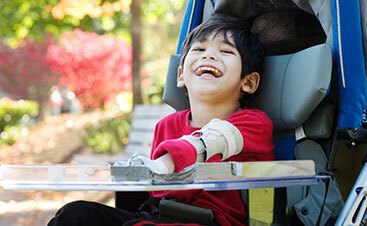 At Evergreen, medically fragile and special needs children receive the pediatric home care they need from an experienced professional in the familiar and loving environment of their own home. 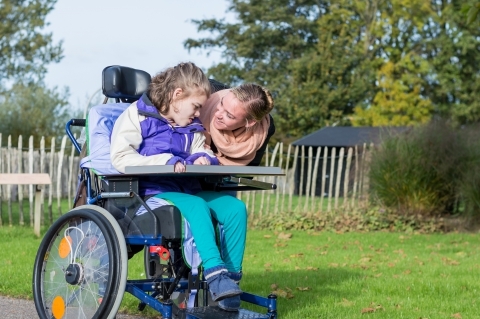 Our caregivers have extensive experience with children and provide compassionate, individualized medical care, pediatric physical therapy, occupational therapy, and speech therapy that meets the child’s needs but is also sensitive to the needs of the patient’s family. Evergreen Home Healthcare’s pediatric home care services are available around-the-clock or on a per-visit, hourly or daily basis. 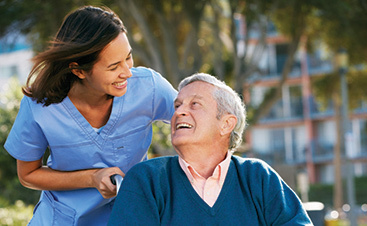 At Evergreen Home Healthcare, we will put suitable applicants through CNA certification; once you are a Licensed CNA, you are able to provide care for a child, a family member, or a patient in need. Through our Private Duty Nursing program, we are able to care for some of the most medically complex pediatric patients in the area. This program involves long hour nursing shifts up to 24 hours per day to provide the necessary medical home care needed to keep these individuals safe and comfortable at home. We work extensively with Children’s Hospital as well as various other hospitals and institutions in the Front Range to help get individuals requiring this level of care back into their home with their families while receiving the medical or therapeutic care they need. Evergreen Home Healthcare has a professional, experienced, and caring team of pediatric Physical Therapists, Occupational Therapists, and Speech Therapists that are available to provide therapy service on an acute or long term basis. Having our pediatric therapy team in house allows for superior continuity of care. You can be assured that our home care therapy team has extensive experience with pediatric patients and will help in the development of your child! Evergreen Home Healthcare employs a large base of caregiver staff that are available to help staff patient and family support needs. All of our staff are actively licensed by the State of Colorado and are trained, licensed, and insured to provide the most comprehensive care possible to you or your family at home.